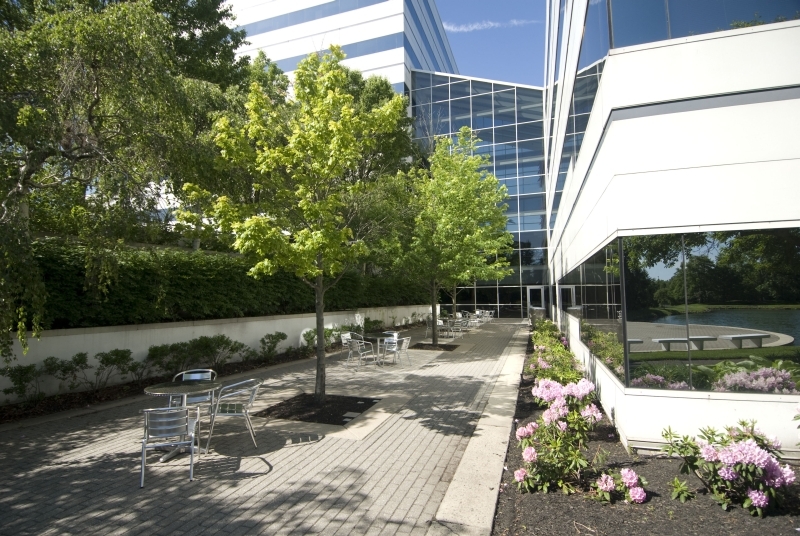 The Laurel Corporate Center enjoys a location with maximum visibility and direct access to I-295 Exit 40 and NJ Route 38, and is in close proximity to NJ Turnpike Exit 4. 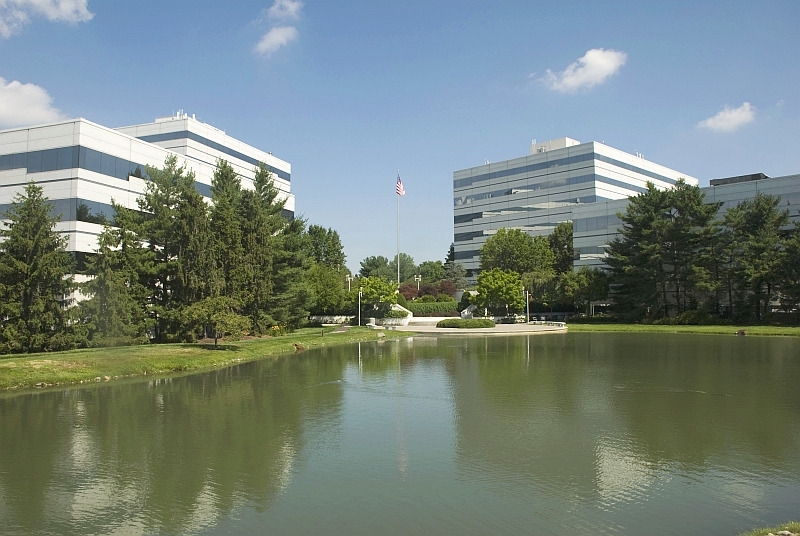 Home to many of NJ's largest corporations for a variety of reasons, just twenty-five minutes away from Center City Philadelphia, and graciously located between historic Moorestown and Mt. Laurel, one cannot understate the ease and centrality of this park's location for customers and employees. 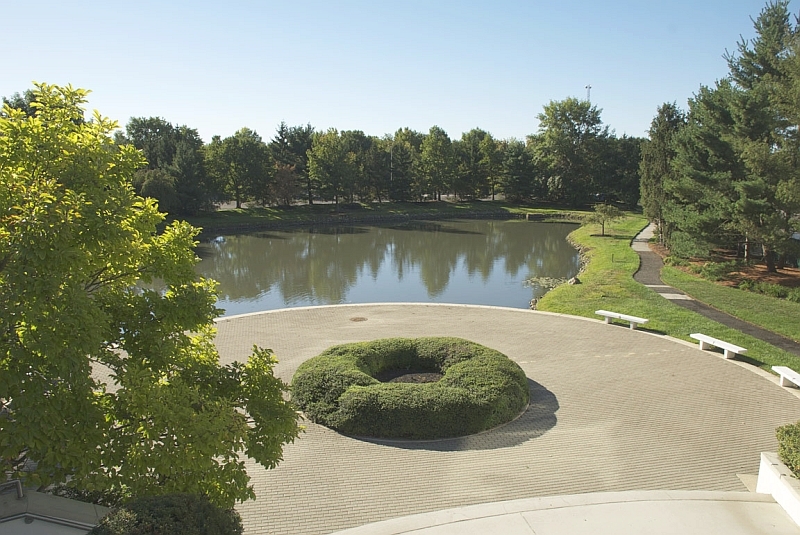 Jogging trails, ponds, and landscaped approaches comprise an expansive well-maintained park setting while location, interior landscapes, abundant parking, and space planning flexibility have created an environment that has become the standard by which all Class A office parks in the area are judged by. Onsite amenities include a dining cafe, men's barber shop, and ATM at 6000 Midlantic Dr. Additionally, a Springhill Suites Marriot hotel and three restaurants were added to the Laurel Corporate Center campus in 2017, and are in walking distance of our buildings. 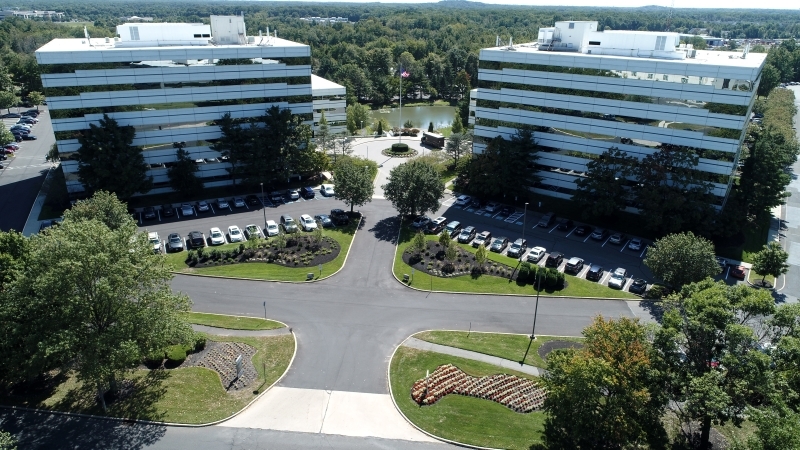 Perhaps all of the above gives reason to why the 6000 and 8000 Midlantic Dr. buildings were past recipients of "Building Excellence Awards of the Delaware Valley", “Best Mid-Rise Office Structure”, and a "New Good Neighbor Award" by the NJ Business and Industry Association.